T.P. 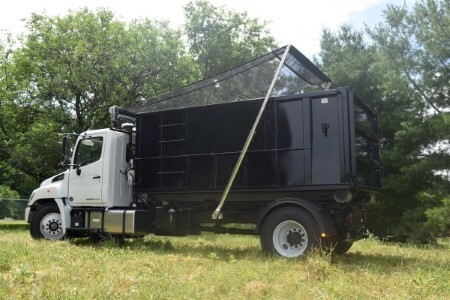 Trailers, Inc. has all types of truck and trailer accessories that will help you enhance your truck or trailer efficiency. 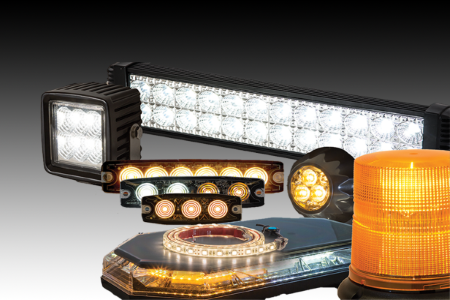 Here you will find LED and incandescent marker lights, warning lights & backup lights, top-siders & underbody toolboxes, tarp kits and heavy duty hitches. We want to make sure you’re ready for any job, so stop by today or give us a call to see how you can accessorize your truck and trailer for your specific needs. 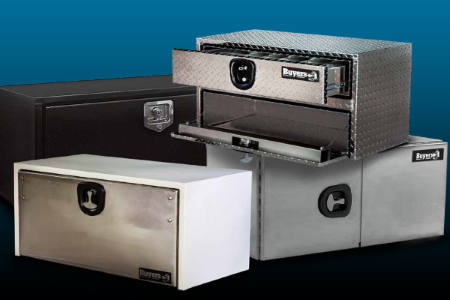 View and download our toolbox catalogs below! View and download our tarp catalogs below! Tommy and Donna, I would like to thank you for your support of Grandview Speedway and the racers that participate. I appreciate the support for the sport I love. Thank you from Biever Motorsports, and myself, for your generosity!